To get acquainted, here is a quick customization. Open up a local text editor, and type in the following code. 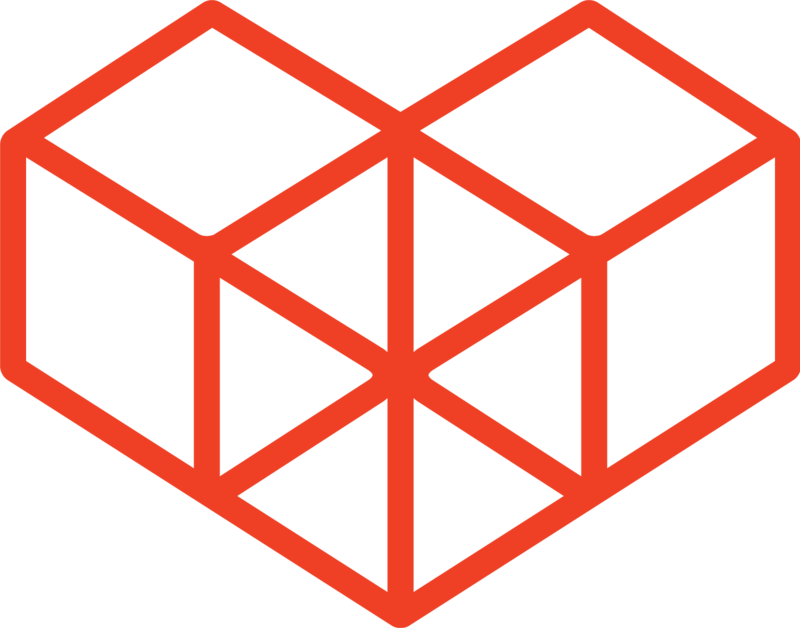 Save the file, and name it hello.js. Make sure to place the .js at the end, and save with UTF-8 encoding. Next, log into the Kintone platform, pick an App (or create one if there is none yet) and click on the cogwheel to access the App settings. Once done, click on Save, and then on Update App. Now every time the App is opened, an alert message will be displayed, reading Hello kintone. The Kintone API document introduces Events, that tells the code to start functioning at a particular timing - for example, to only show a message when you're editing a record. Other documents include retrieving values that are inside the records, retrieving user information and so on.  The goal of the Tutorials section is to help understand the Kintone API, and to assist everyone in creating their own customized Apps. Feel free to tweak any of the codes here and experiment with all the possibilities of Kintone customizations!